Mark your calendars! 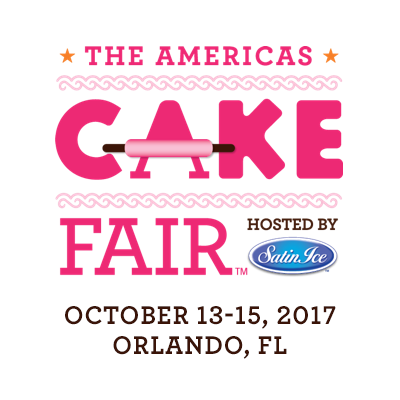 The Americas Cake Fair will be in full swing October 13th-15th, 2017! Mark your calendars! Find your most comfortable shoes! Get ready for a long weekend of sweet treats! The Americas Cake Fair will be in full swing October 13th-15th, 2017 at the Orange County Convention Center in Orlando Florida. I was lucky enough to attend the first Orlando show in 2015 for Edible Artists Network and highly recommend this jam packed sweet world this event showcases the best of the best. We’ll be here, there, and everywhere at the show and keeping you up to date on what’s happening in the cake, candy, and sugar art world. It would be impossible to include all the exciting classes, demonstrations, Hands On presentations, special events, and competitions that will take place, but we’d like to share some of the highlights. 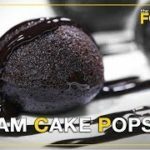 You can get a full schedule of classes, demonstrations, celebrity presentations, and events on the show’s website: https://www.cakefair.com/. It’s not a cake show without competitions. Categories include wedding, special occasion/novelty, and sculpted cakes. Competitors are divided into four categories: Professional (cake artists and pastry chefs), Open (cake decorators and intermediate level), Beginner (hobbyists), and Student (must provide proof of enrollment in culinary college course or school). All competitions are now closed, but if you want to see some of the most amazing cake designs you’ll inspired just walking the showcases. 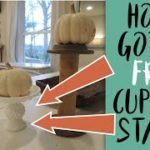 There is also a LIVE Global Cake Challenge on Friday October 13th with a First Place Prize of $10,000! You can take a seat and wat ch teams from around the global bake and decorate some breath taking cakes. You can also watch and listen to the judges. 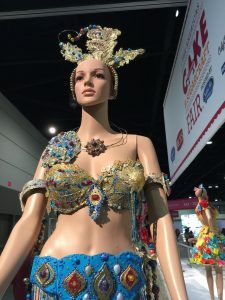 Well worth time on your schedule, I watched the team from Ireland take first place at the first The Americas Cake Fair and really enjoyed getting tips for cake perfection from the judging panel. 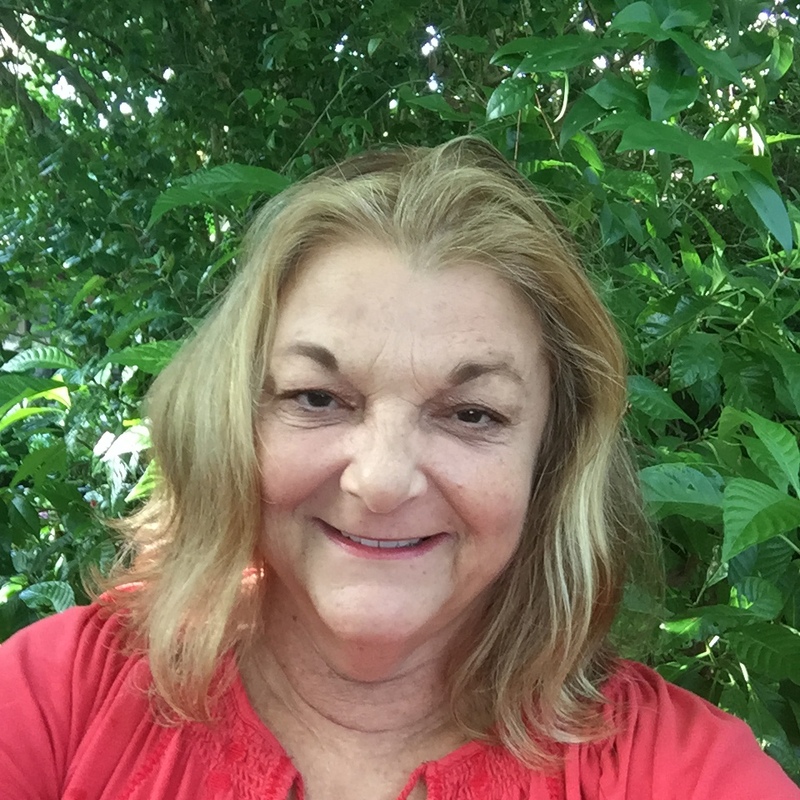 Just to name a few, Albena Petrova, Alex Narramore, Beth Fahey, Barbara Regini, Eva Salazar, James Roselle, Federica Cipolla, Jorg Amsler, Kathleen Lange, Lisa Mansour, Narj Desgroseilli, Myton, Ouono, Nick Rincon, Paul Bradford, Peggy Tucker, Timbo Sullivan, Violet Lin Tran, Uta Hornemann, and Wayne Steinfopf. A truly international array of leading experts. Elegant Lace Techniques, Springer Puppies Model Class, Airbrushing Techniques, Introduction to Isomalt, Defying Gravity Made Easy, Designer Sugar Shoe, Sculpted Puffer Fish, How to Design Sugar Flowers, Galaxy Watercolor, Introduction to Cake Structure, Cake Photography 101, Fondant 101, Patchwork Buttercream, and dozens more technique and design classes for the beginner to advanced sugar artist. 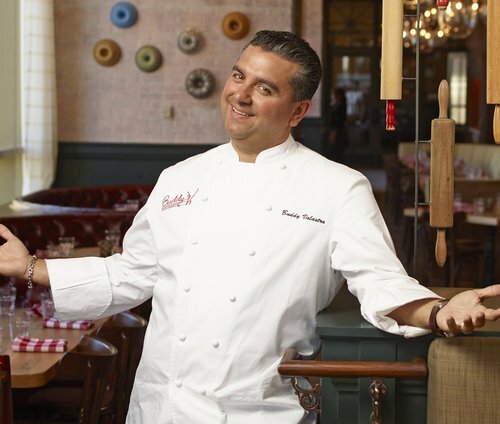 Mich Turner, Nancy Fuller, Ron Ben-Israel, Paul Bradford, Erin Gardner, Buddy Valastro, Ewald Notter, Natalie and Dave Sideserf, and Emily Ellyn. There will also be VIP Meet and Greet sessions for many of the special guests. One of the most unique events I’ve ever attended period. This fashion show is created by amazing artists and sugar designers. If you weren’t told that these fashions were almost 100% edible you would never guess the designs are made from chocolate, candy, and amazing edible “fabrics”. This year’s participating artists include Ana Elisa Salinas, Ashley Hold, Joshua John Russell, Colette Peters, John Hamstra, Lisa Mansour, Lisa Menz, Katherine Van Der Biest, Laura Saporiti, Marilyn Bawol, Milly, Pimentel, Chris Aranda, Mary Carmen Gonzalez, Teri Tarbox, Jasmine Jone3s, Willie Soto, Lilian Cuellar, Carikuba Gonzalez-Lara, Vanessa Greeley, and Sanaa Manah. If you love sweets and you love fashion, this special event is worth the time so get your ticket. This year proceeds from the fashion show will benefit Second Harvest Food Bank of Central Florida. Every ticket will provide $90 worth of groceries for families, seniors, veterans, and children in need. The Fashion Show takes place Friday, October 13th from 7-8 pm at the West Concourse Hall of the Orange County Convention Center. Bring your camera! We’ll be walking the floor and sitting in on classes and demonstrations all weekend to bring you all the news from this well planned cake show. We’ll shower Facebook, Twitter, and Instagram with special guests and inspiring edible art! Be sure to wave if you see us on the floor! « Alexa for Baking – Make Your Time in the Kitchen More Enjoyable and Efficient with the Echo Dot!